So, have you ever wondered what being natural will mean to you 5 years and more down the line? In Fola's own words. This reminds me of the conversation I had with a newly natural (2 years) friend one day and as expected we ended up chatting about natural hair in Nigeria. 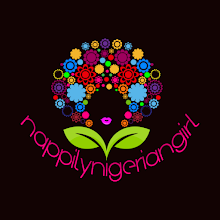 We chatted about what it felt like to be natural for over twenty years and how I felt about the recent increase in the number of Nigerian women going natural. She wanted to know if I felt superior to new naturals, if I found most new natural antics amusing and a host of other questions like why my hair wasn't waist length for all the years I've been natural considering that some new naturals of 3 years had almost waist length hair. She also wanted to know the funniest, craziest things I've done and used on my hair way before 'BC', 'pre poo' and so on was invented. It was an interesting discussion. So here's my candid answers to some of her questions and some other questions I've been asked recently. Do I feel superior to new naturals? No I don't and never will. Despite the length of time I've been natural, I feel new naturals understand much more about what it takes to have healthy hair in a shorter period than I did all through the years. I may have more innate experience with natural hair since I've had a longer time to get used to it but new naturals have more experience with the right methods to keep their hair healthy in addition to access to better products. I may have had natural hair all my life but I only started my healthy natural hair journey 8 years ago. Not knowing better, I have damaged my hair with heat, harsh shampoos, silicone loaded conditioners and so on. 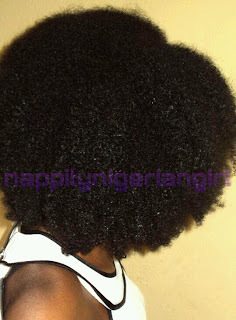 I am happy to see more and more women embracing natural hair in Nigeria and seeing the beauty that I've seen. I'm always happy to share tips I learnt. I'm always ready to help out new naturals who may be scared of their texture. It goes both ways. I'm still old fashioned about hairstyles and new naturals have shown me really creative natural hair styles! What did I know about twist outs, bantu knot out, braid outs and coil outs then? What did I know about safely heat straightening the hair then? What did I know about sleeping on a satin pillow or with a satin bonnet then? 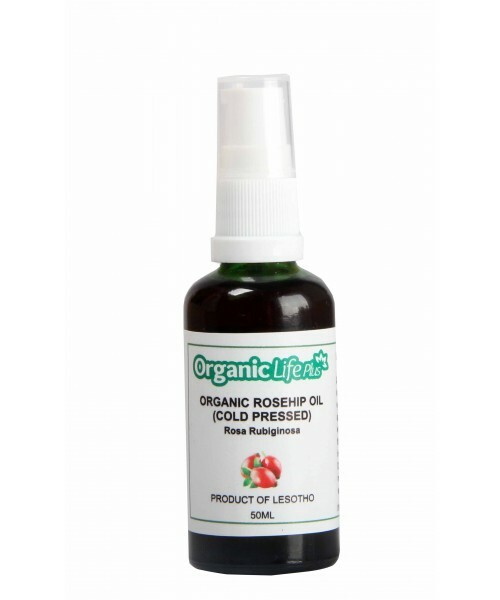 What did I know about sulphate free, silicone free, mineral oil free? What did I know about cowashing? These things really made a difference to my hair and I'm noticing I had 4b texture in my hair against the totally 4c texture I thought I had! So I still have a lot to learn too! See the happy hair, this 'New Age' natural hair care is really working! Do I find recent naturalistas antics amusing? To be honest, sometimes I do. I find the different natural hair terms funny. Pre poo, Type 1-4 subcategories a,b,c, BC, APL, CurlyGirl Method, Sealing, LOC, Transitioning, WL, ACV, DC and what not! It all sounds pretty scientific if you ask me. Like if you didn't know what it all meant, your natural hair is going to fall off! Humor aside, I understand that by placing things in categories, it'd be easier to get answers to most natural hair problem encountered and make it faster to communicate (for those that understand the lingo). 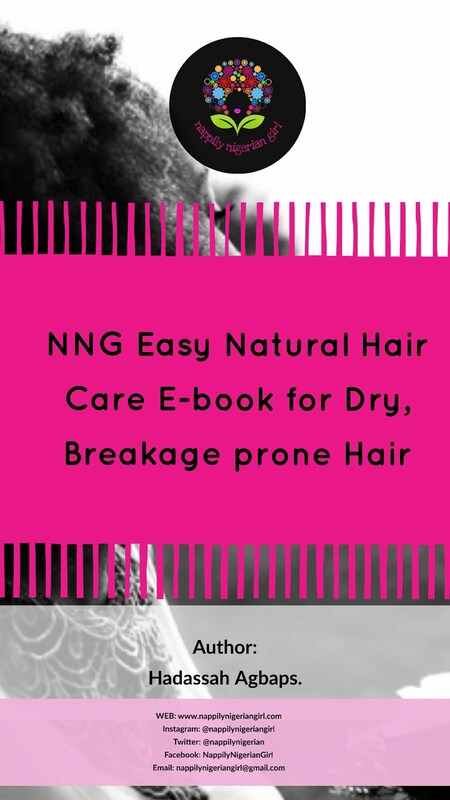 It also helps guide new naturals in choosing regimens and products that may be suitable for their hair while they are still finding their feet but I also thinks it makes natural hair care much more complicated that it really is. Apart from prepooing, I still think natural hair care should be as simple as wash, condition, moisturise, style and go! Poor hair care practice over the years and the chopping that follows unhealthy ends. My hair has pretty much been bra length (when stretched) while growing up and only recently did it reach midback when stretched. I've never really paid much attention to length retention. My biggest care concerning my hair was not losing the texture because I really love coily hair. In university when I became much more aware of my hair, the only thing that jolted me into taking better care of it was when it refused to curl after heat damage and then I had to cut off most of the damaged hair. I paid more attention to the texture of my hair (and it's reaction to different products) than the length. The only time I worried about the length was when it was shoulder length. Only then, I'd noticed it wasn't growing. Speaking about length, I've noticed that I'm much more comfortable with shoulder length to bra length hair. It fits my tiny frame better. First length check picture ever!!! New goal: To get it that length without being all yoga "Standing Cobra" arm stretching about it! What's the funniest and craziest things I've done to my hair pre BC, flat iron,APL etc? Okay, I remember one time I wanted to have straight hair so my braided side bangs would touch my shoulder. I had my bath (knowing that water would make my hair revert) and then placed my braids one at a time on the ironing board to press them with an iron at the highest setting ( I had to be quick because if either of my parents caught me, they'd throw a fit!). Another time, I read somewhere that red wine could help your hair grow. In the absence of red wine, I used Baileys...to me Baileys had the added advantage of having milk. My hair smelt sour for days and felt crispy. What do you think about the current natural hair trend? Honestly, I think it's about time we became more aware that natural hair in Nigeria is as fashionable as any hair you can purchase. Like right here in Eastern Nigeria, I noticed that if you wore an afro weave, twistout/ braid out weave or any other natural hair looking weave, as long as it's a weave, it'll be appreciated....but once you say ,no it's real and they've done the weave check, they begin to look down on it. In church one day, I had a lady call out to me while running towards me. I thought I'd either forgotten something or someone behind! Still panting a little, she wanted to know the name of my weave and the name of the salon and stylist I fixed the beautiful weave at. She was like my hair must be pretty pricey since it looked so real. There was a kind of respect in her eye. If I were in my mischievous mood, I'd have reeled off one fancy exotic sounding weave and an equally exotic price.....but I told her it was real and mine and after the customary weave check...I could see the point her thoughts shifted to "hmm, just local Nigerian hair"....lol! Another time, I was in a beauty store which sold weaves when a 'bigz gal' saw my hair, pointed to it and asked if she could get a weave like that...after the inspection (I was laughing inside because the attendant was trying to identify the name of my 'weave' without touching it). Giving up, she said the store doesn't stock it. The lady now asked me where I bought it...I said it was mine, dodged the weave check after which she said " Hmm, you try o...but isn't natural hair old school?! "......Old school because it now grew out of my head but fashionable if I bought it???!! - Never leave in extensions for an extensive period of time. After some time (three weeks for me) there's nothing protective about it! Welcome to breakage and tangle city. - Tight Ghana weaving, fish braids, box braids, improperly fixed lace wigs can wreck havoc on your hairline that take forever and a half to recover from. 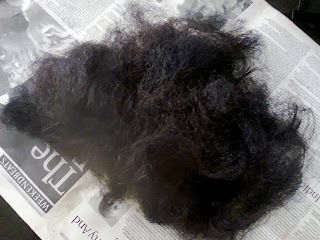 - Daily combing to get smooth hair, say bye bye to length and volume. - Hot oil treatments is the ultimate spa treatment IMO....10 pts if you cover with a cap....10pts if olive oil is in it....another 10 pts to coconut oil. - If you can stick to a product that your hair loves...(no drying out, no loss of texture), please try to stick to it. Different products have different pH values. Your hair gets used to a particular pH value and thrives. Switching products regularly can upset the balance attained. Same goes to skincare. - Hands off technique has my hair growing longer and fuller. - Close to zero direct heat applied..happy hair. - Several drops of oil in the final rinse of my hair during washing makes for happy coils for me. 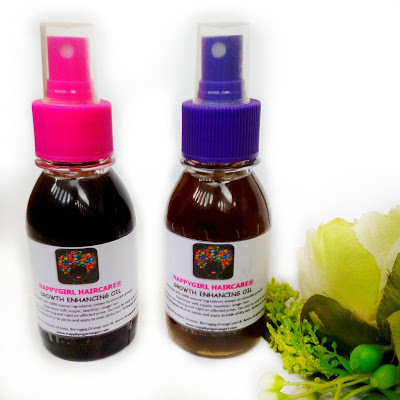 - The less is more technique to product application on the scalp prevents a lot of scalp issues. That's just some of the questions I've been asked. If you have any questions or suggestions, I'd love to hear. Also, if you've been an 'old school natural' for long, I'd love to hear from you too. Thanks dear. I've gone through your blog and I wish I could style my hair better!!!!!! Grt post. Awesome blog. I hope I get der soon. With ur help doh n God's Grace I knw I will. Thumbs up to u. Chiquita!!!! Thanks boo! You'll definitely get there and even pass it sooner with the rate at which your hair is growing! My very own Toyin! I'm flying to my mail right now!